Who are your parish councillors? 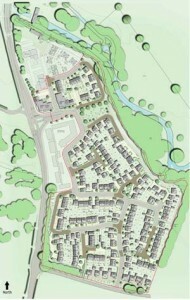 For a larger image of the site plan (as submitted to SCDC as part of the planning application – June 2014), press Ctrl on your keyboard and click on the small image above. 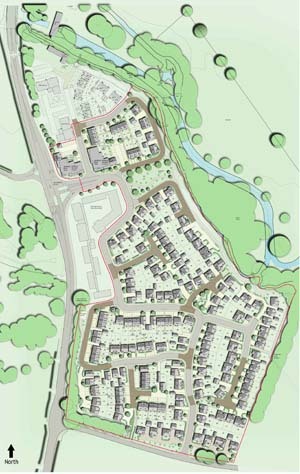 As you may see from the sales information for the development, Redrow have given names to areas of the site but these are for marketing purposes only. Click on the images below for details of the areas.